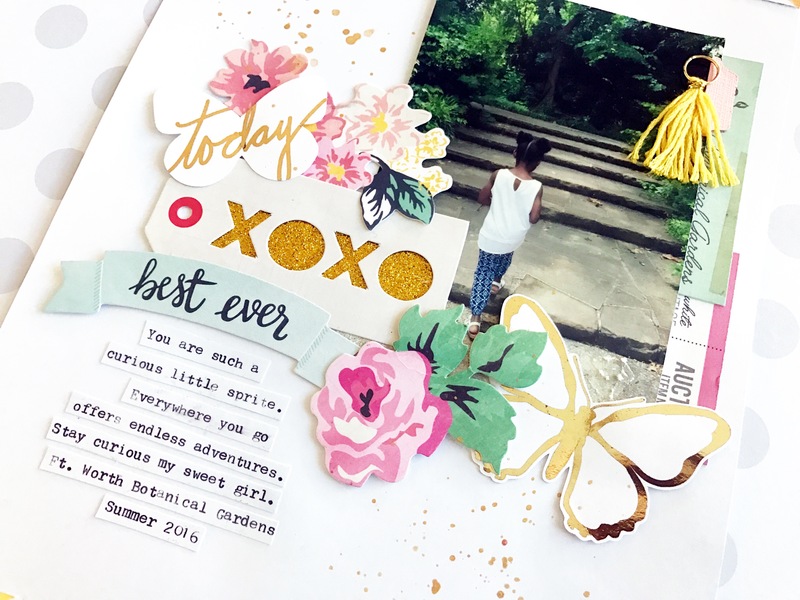 Self-Paced Online Creative Content for the Modern Scrapbooker! Enjoy fun and interactive online scrapbooking classes with Victoria Marie Designs! Our classes offer the perfect mix of robust content for all skill levels with easy to learn techniques that can be quickly applied to any project. Pick a course and let's get started!